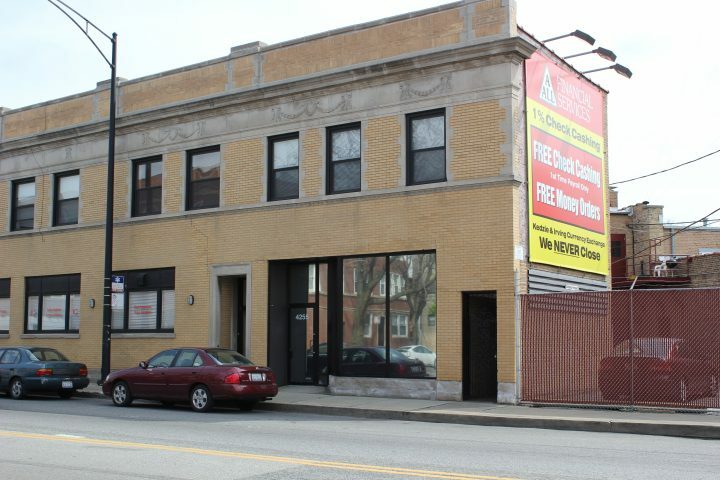 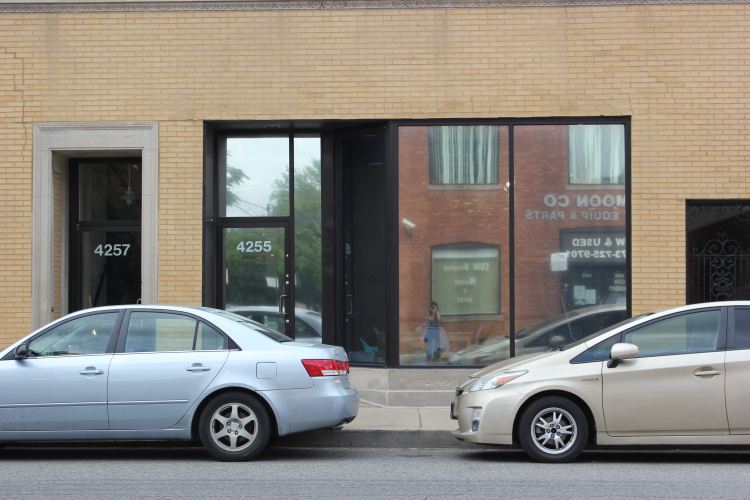 Lichter Realty, Inc. is leasing ~900 square feet of office space in the Irving Park neighborhood. 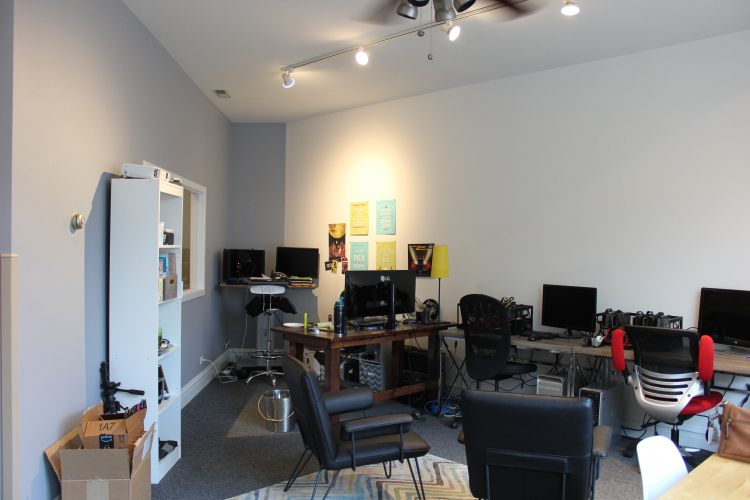 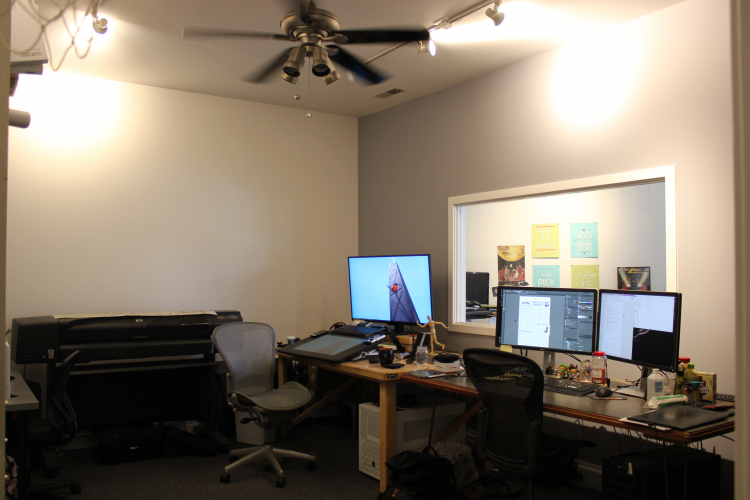 The space has a reception / work pit area, one large private office, an ADA compliant bathroom, and the potential for a small kitchenette. 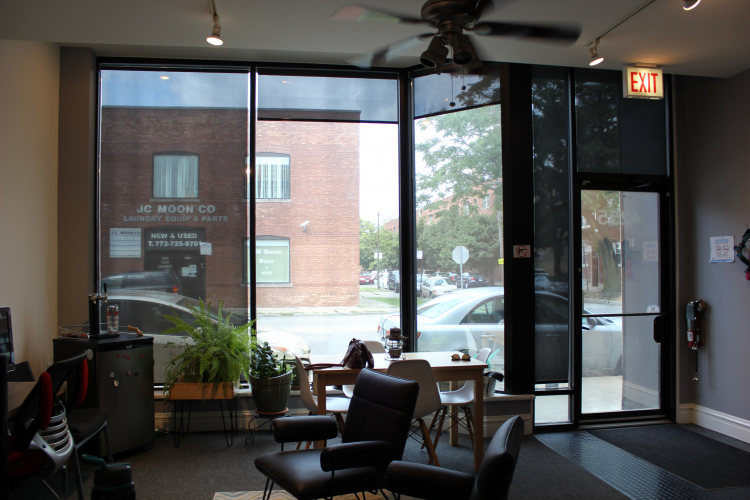 The space features high ceilings, natural light, and a clean build-out. 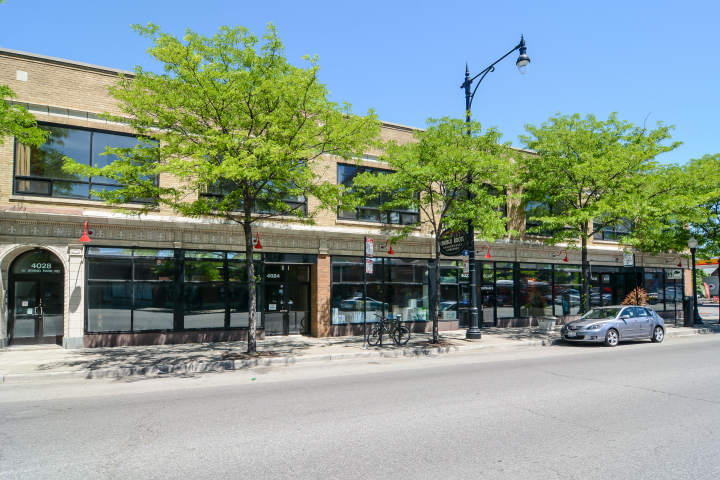 The building has access to a parking lot and is located within immediate proximity to the the Irving Park Blue Line, the I-90/94 Expressway, and the Metra.